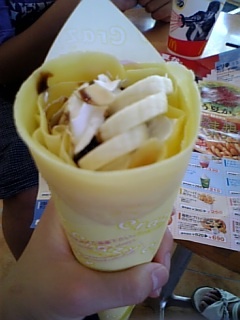 呼んじゃいます http://blog91.fc2.com/image/icon/i/F9CF.gif" alt="" width="12" height="12">! 全然タメでいいよ http://blog91.fc2.com/image/icon/i/F9E7.gif" alt="" width="12" height="12">! 出てこないかな http://blog91.fc2.com/image/icon/i/F9D1.gif" alt="" width="12" height="12">? いけないのかも http://blog91.fc2.com/image/icon/i/F997.gif" alt="" width="12" height="12">! Copyright ©RibbON all rights reserved.